We are glad you stopped by! We hope you will visit often and find your time spent here a blessing! We will strive to provide information about Pierce Memorial United Methodist Church so that you will be better informed of the programs and ministries that we have to offer. This church has an incredible story and history - dating back to 1802! Our focus is to stand on the foundation and history of the years that have gone by, meet the challenges and opportunities of today and prepare the church and ourselves for tomorrow - Growing closer to Christ & one another! 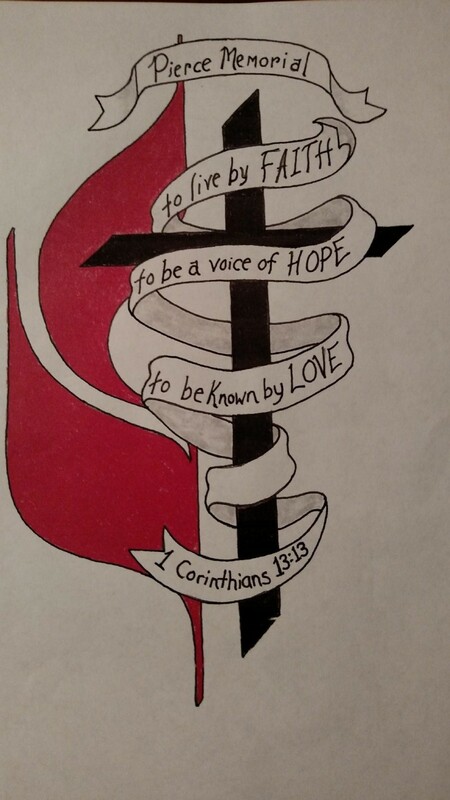 It is our hearts' desire and the intention of the people of Pierce Memorial UMC to glorify God and strive to live by FAITH, to be a voice of HOPE & to be known by LOVE!